If you choose the new 2015 ZFORCE 800EX EPS (Power Steering), you will have made a Smart Move. And you will have left your buddies in the dust with a few extra bucks left in your pocket. You can’t get more power for the dollar. 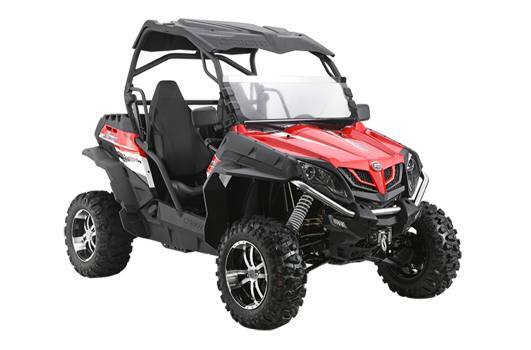 The 63-hp ZFORCE 800EX can really move you, thanks to a 800cc V-twin, liquid-cooled, 8-valve, 4-stroke engine fed by a Delphi® EFI fuel system with a 46mm throttle body and a Bosch fuel pump. The proven frame design and duel A-arm suspension will keep you down to earth and in control.